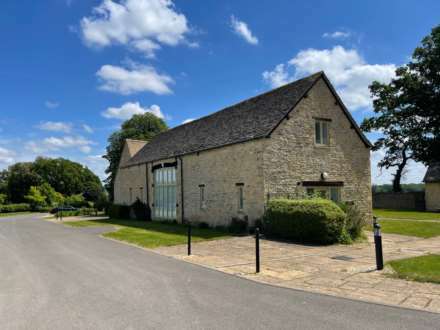 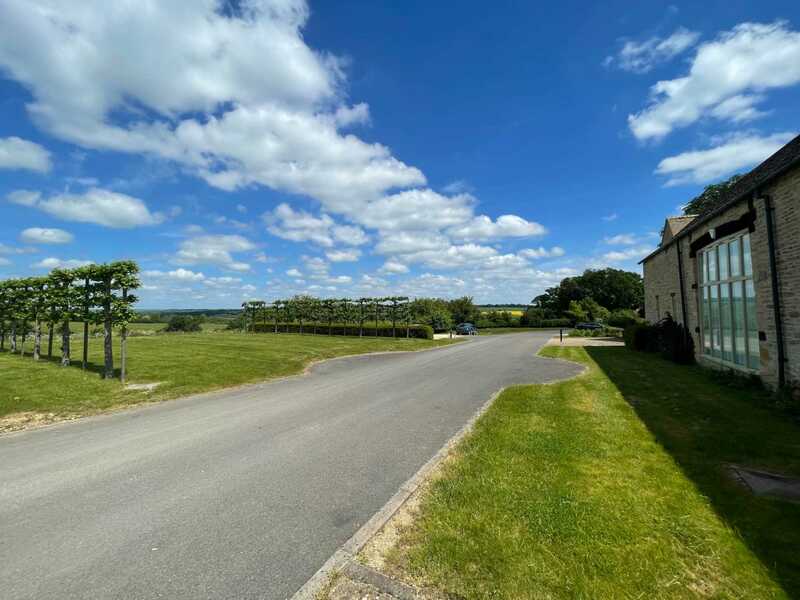 Manor Barns Park is a development of four Cotswold Stone period barns which have been converted into high quality office accommodation. 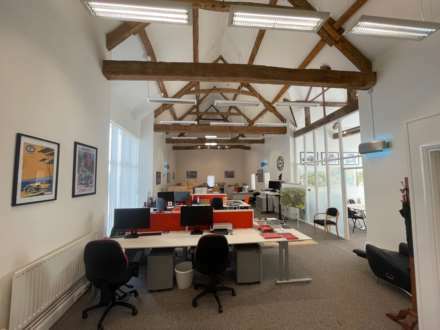 The office space is on the ground floor with full height ceilings with exposed timber beams and totals 1,286 sq ft. Rent: £18,968 per annum exclusive of utilities, business rates & service charge. 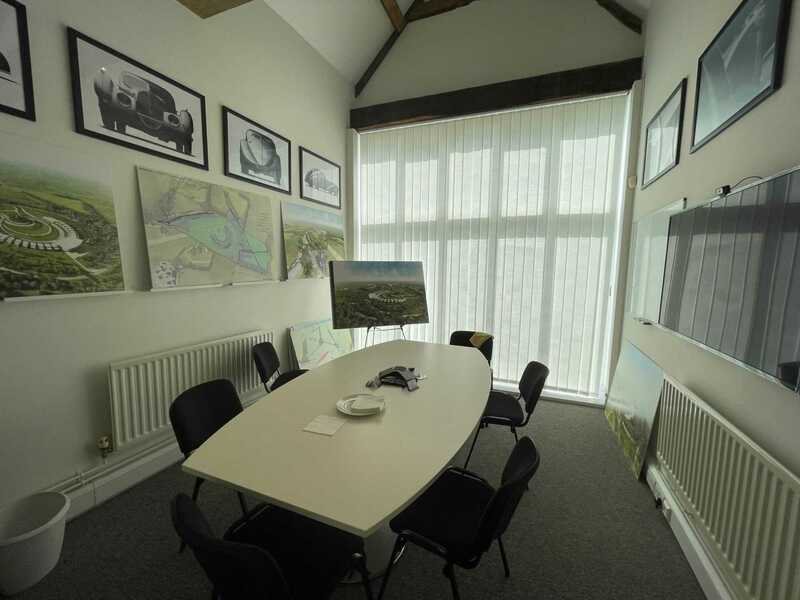 Available immediately on a new flexible lease.